Comment passe-t-on d’une ergonomie de la prévention ciblée à ergonomie de la gestion anticipée des externalités du travail sur le facteur humain ? Dans quelles conditions les concepts de base de l’ergonomie peuvent-ils contribuer –directement ou au prix de quelles adaptations – au développement durable? Peut- on avoir comme perspective l’émergence d’une ergonomie du développement durable ou «éco – ergonomie»? The aims of this exploratory study are 1) to identify work-sustainability relationship categories based on an analyzes of corporate sustainability reports, sustainability guidelines that consider work as a key issue (e.g. GRI, ISO, UN Global Compact, SA8000 and Ethos), and relevant documents from the United Nations and the International Labor Organization and 2) to highlight the contributions that the activity ergonomics approach can provide. As a result, under a activity ergonomics perspective, there are two major work-sustainability relationship categories: the work for sustainability and the sustainability of the work(er). 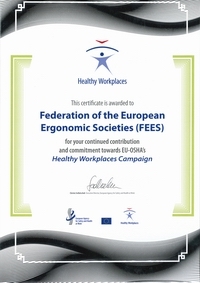 In both categories activity ergonomics approach has significant contributions. Resuming the strategies and arguments of ergonomic design for Sustainability developed by the Ergonomics and Design for Sustainability Research Unit of the University of Chieti-Pescara, the paper reaffirms its applicative potentialities through the exposure of a recent experience of design research. Ergonomics is not blooming in Hungary regarding the recognition and attractiveness of the profession or the position of the professional organisations, such as the Hungarian Ergonomics Society. This paper describes the past and present of the Hungarian ergonomics profession. 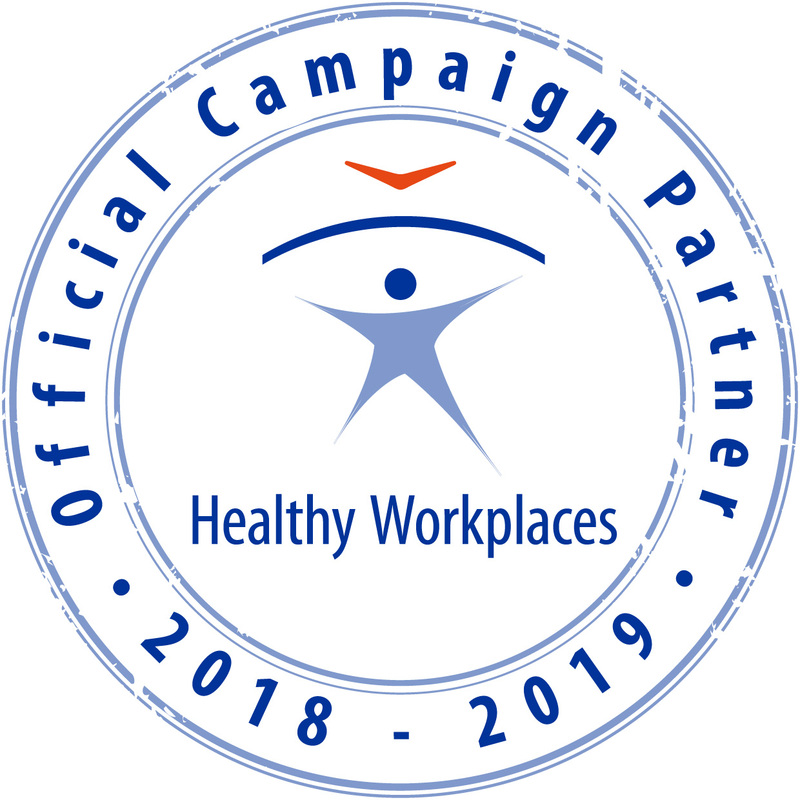 Campaigns “Let’s drink (water) Judith’s health”, “The Office Chair of the Year” and “E2O – Solicitation of Ideas in Ergonomics” are presented. Among the activities of MET some regular events, promotional and communication materials, international and national responsibilities are described. The paper ends with the summary of some ergonomic research projects in Hungary including cognitive, workplace rehabilitation research projects. Given the most competitive nature of global business environment, effective engineering innovation and leadership is a critical requirement for all levels of product or systems lifecycle development. Sustainability of workforce and engineering competence skills are extremely important due to a general shortage of engineering talent and the need for mobility of highly trained professionals. This paper provides a motivation and quest for sustainable human factors and ergonomics (HF/E) approach in complex systems design and development. The considerable advancements achieved in complex systems engineering indicate that the adaptation of sustainable HF/E can lead to highly sophisticated yet widely useable collaborative applications in order to ensure sustainability of limited resources such as energy and clean water. The sustainable HF/E in complex systems design proves critical in maintaining skills needed in future capable workforce. The anthropocentric definition of sustainable development by the World Commission on Environment and Development (WCED) in 1987 leads to joint objectives between Human Factors/Ergonomics (HF/E) and sustainable development. From a German perspective one has to differentiate between developments in science especially in human factors/ergonomics and related disciplines and the situation in German companies. As one example respective activities of the German Human Factors and Ergonomics Society (Gesellschaft für Arbeitswissenschaft, GfA)) and its members, but also publications of non-members have to be considered. The analysis of the development in German companies is focused on their corporate social responsibility (CSR) reports and their development during the last years. Of course, the social dimension described in these reports is of specific importance. In addition recent studies regarding working conditions in Germany have to be discussed. As sustainable working conditions are also referred to (international) supply chains this aspect will be included. The paper ends with a summarizing evaluation of the situation in Germany.